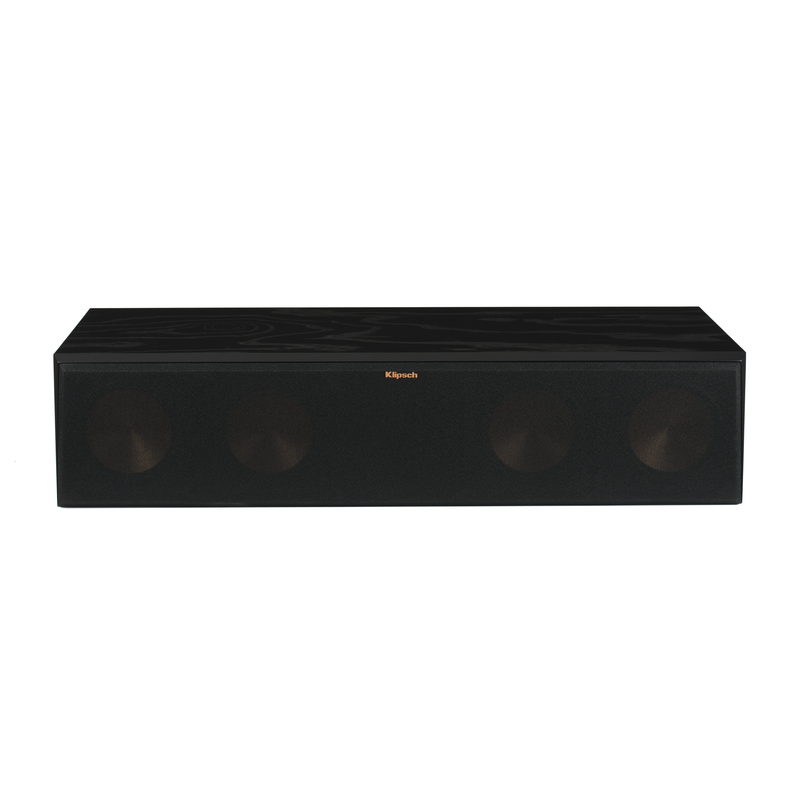 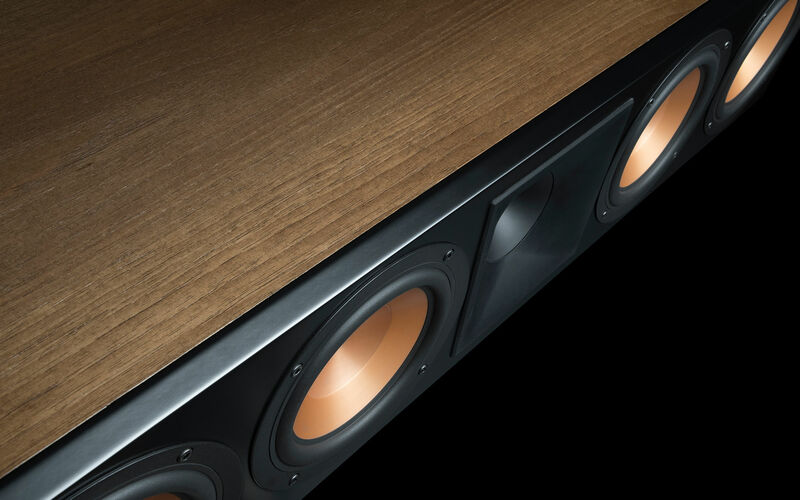 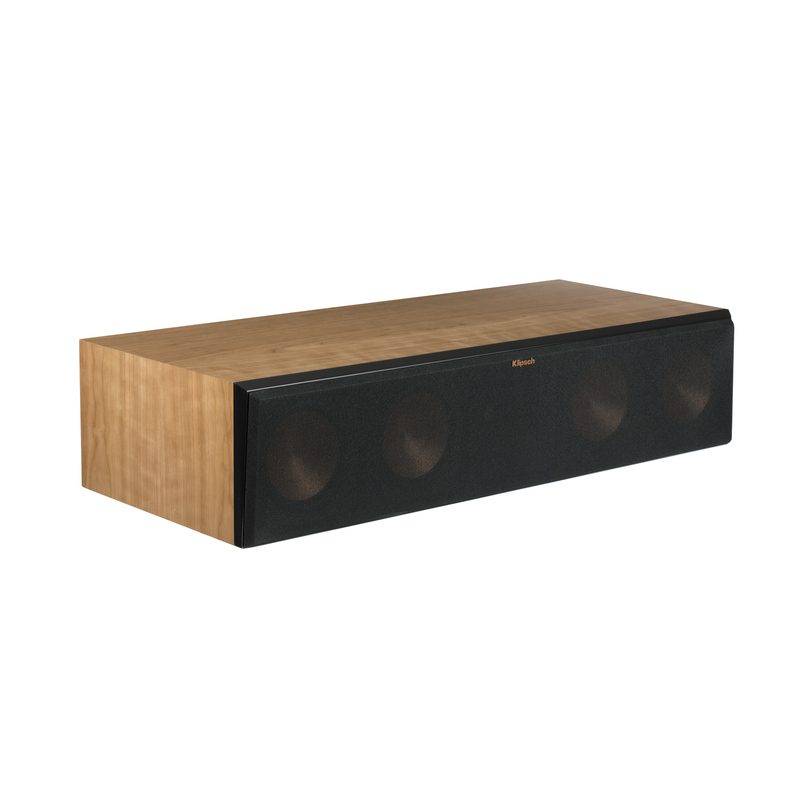 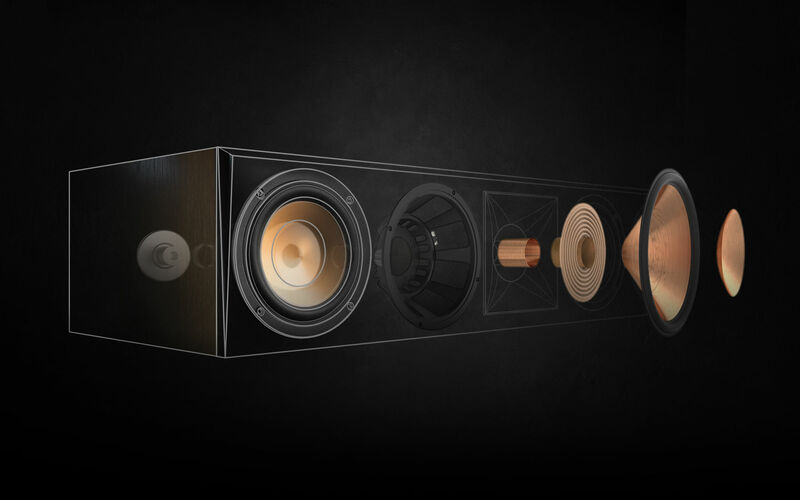 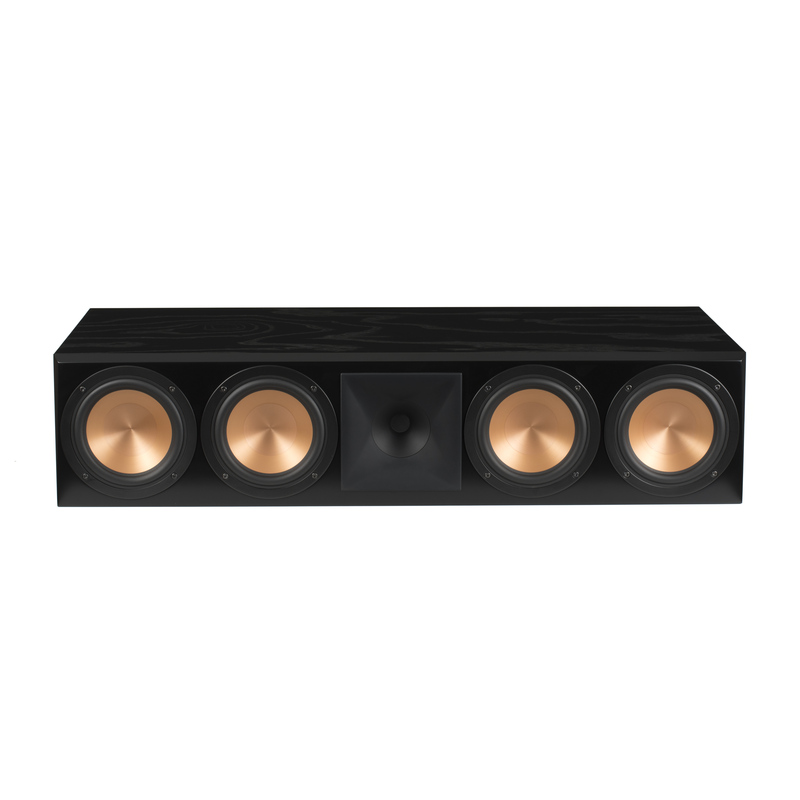 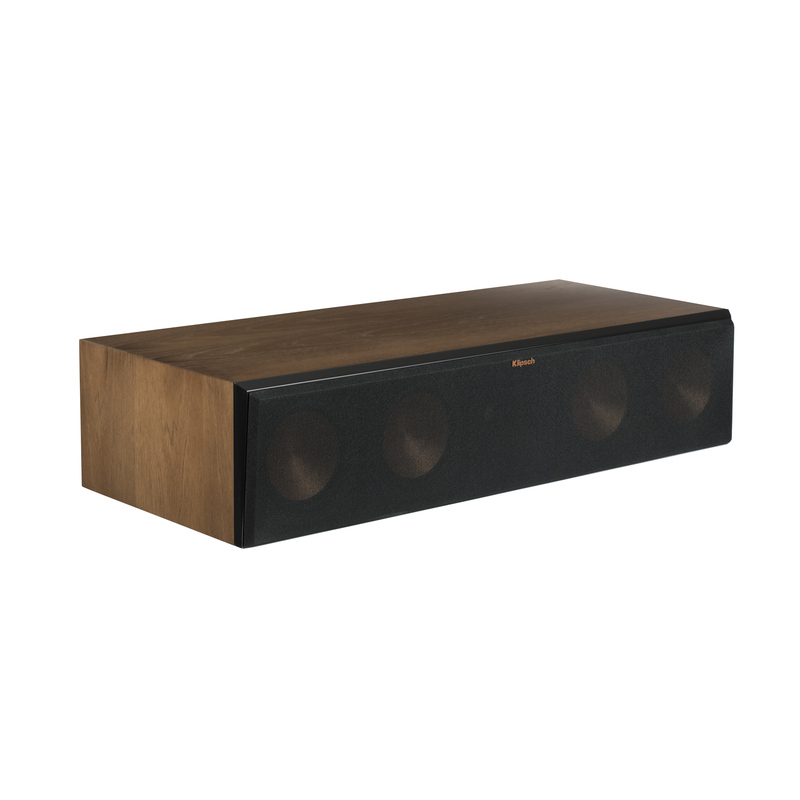 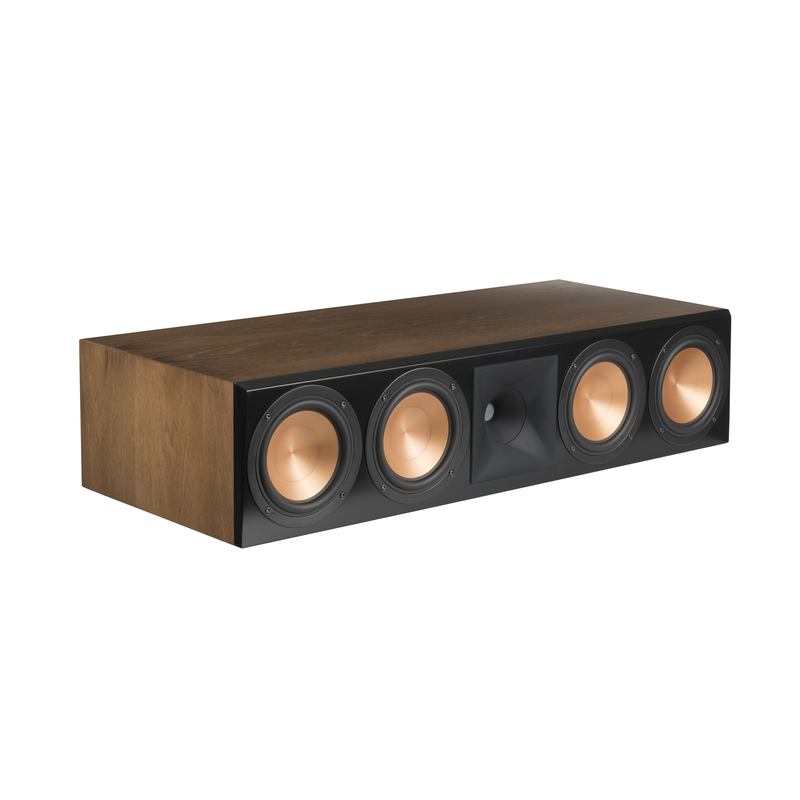 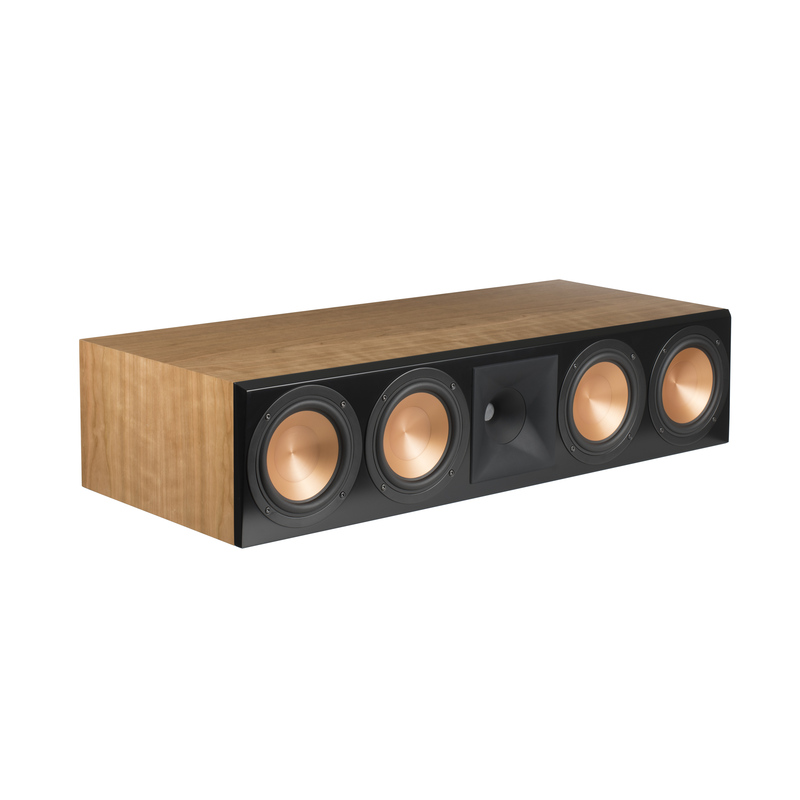 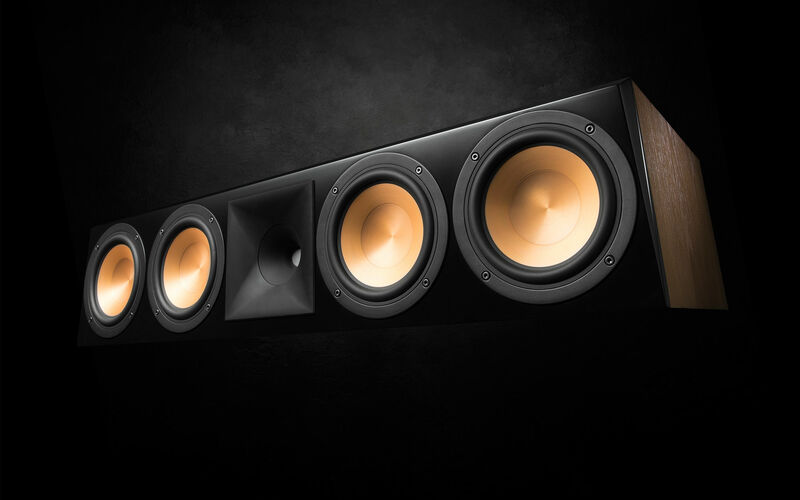 Get the legendary, high-performance Klipsch sound with the RC-64 III center channel speaker. 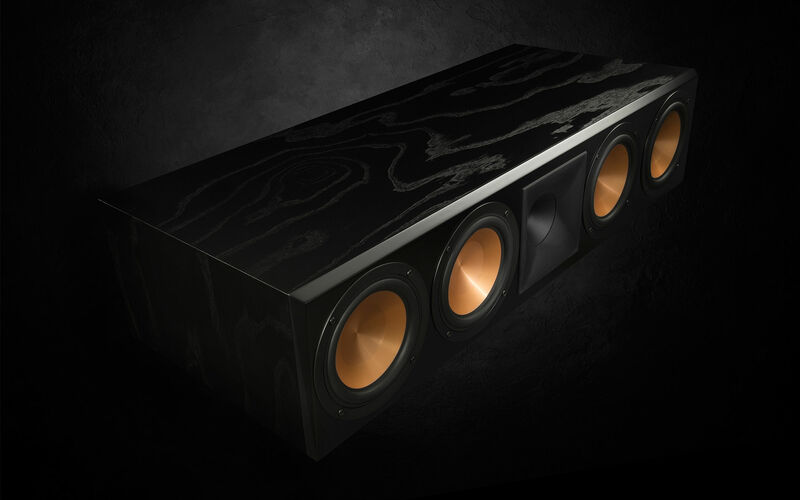 Featuring an all-new titanium compression driver, 90x90 compressed molded-rubber Tractrix horn, redesigned bifurcated cabinet, cast basket Cerametallic woofers and finished in a premium, furniture-grade wood veneer - the RC-64 III center channel speaker delivers real-to-life, front row, cinema-quality acoustics. 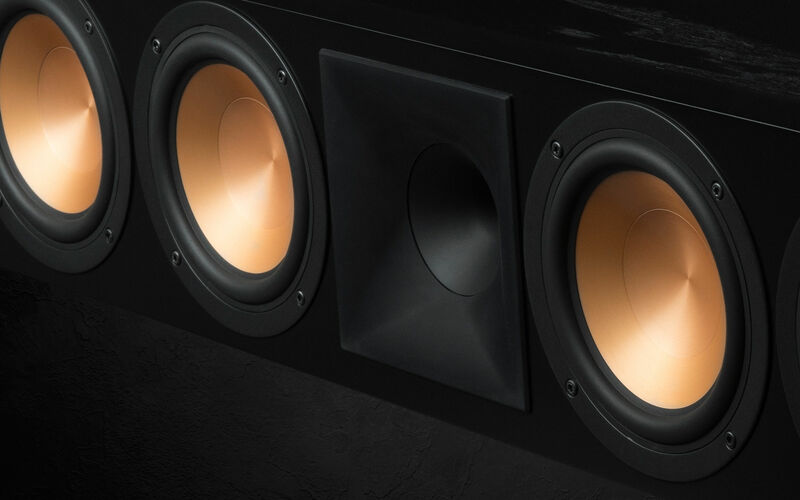 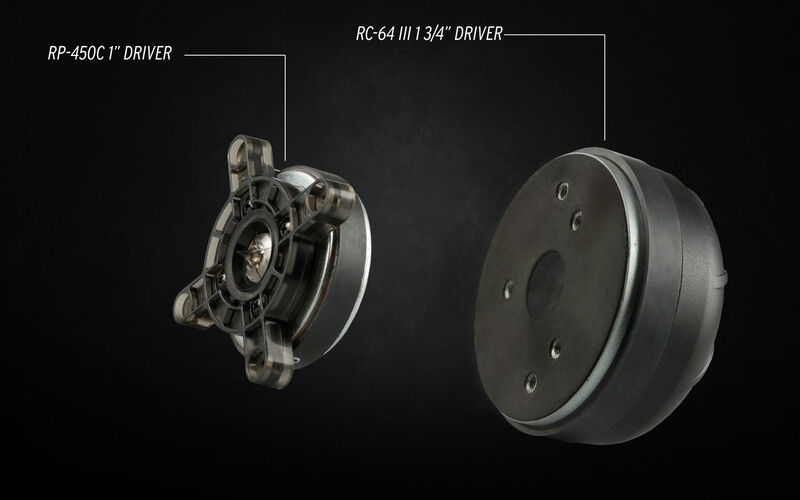 Each 6.5” woofer feature a heavy-duty cast aluminum frame for resonant-free operation. The sophisticated design of the RC-64 III network attenuates the outer woofers output at higher frequencies to minimize horizontal interference off-axis to the loudspeaker. 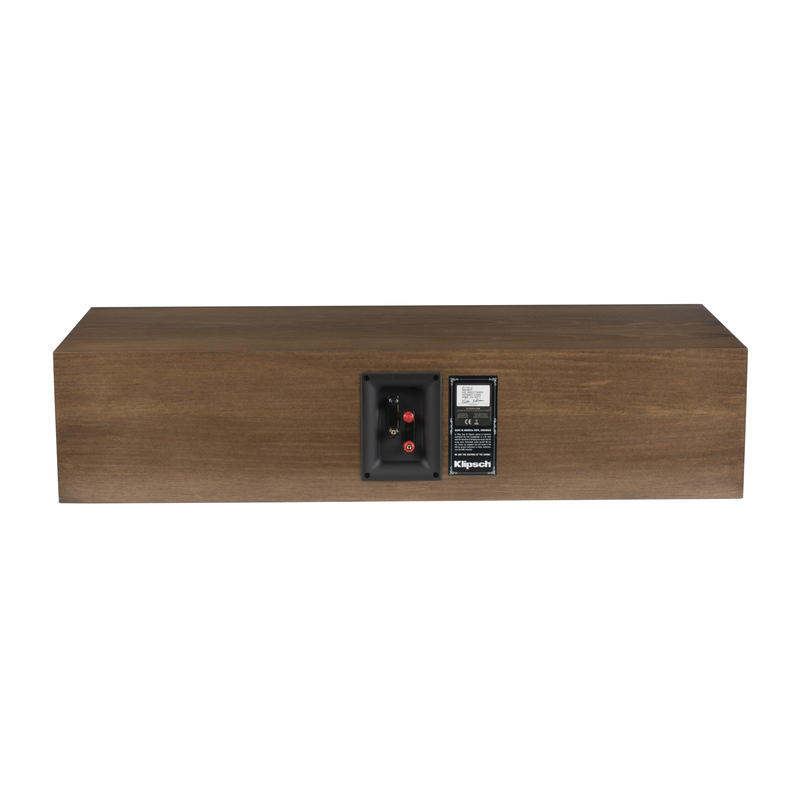 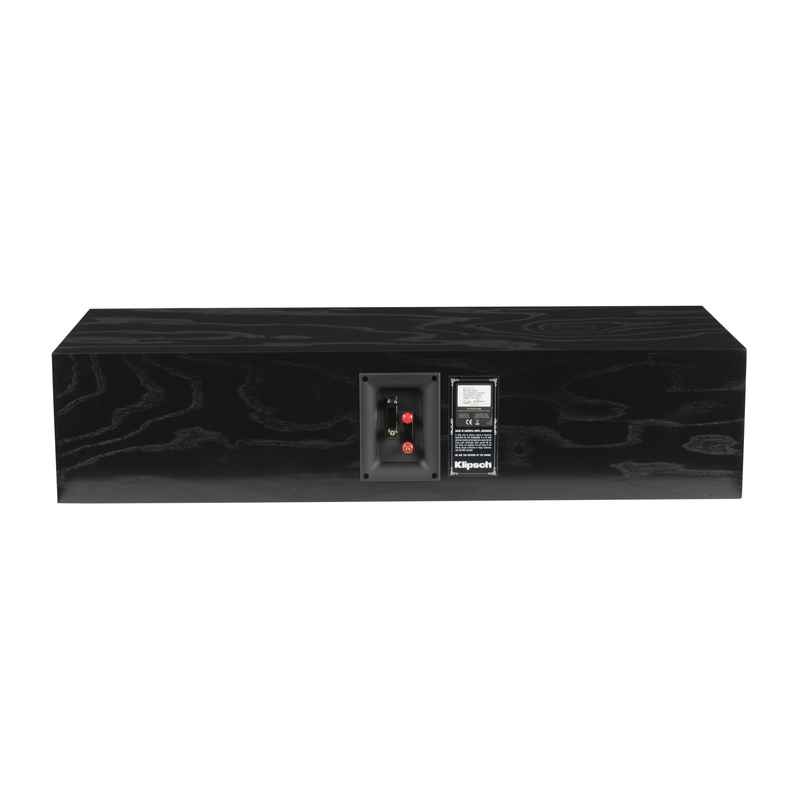 This maintains a wide and even sound distribution — ensuring each listener hears the center channel information exactly as intended. 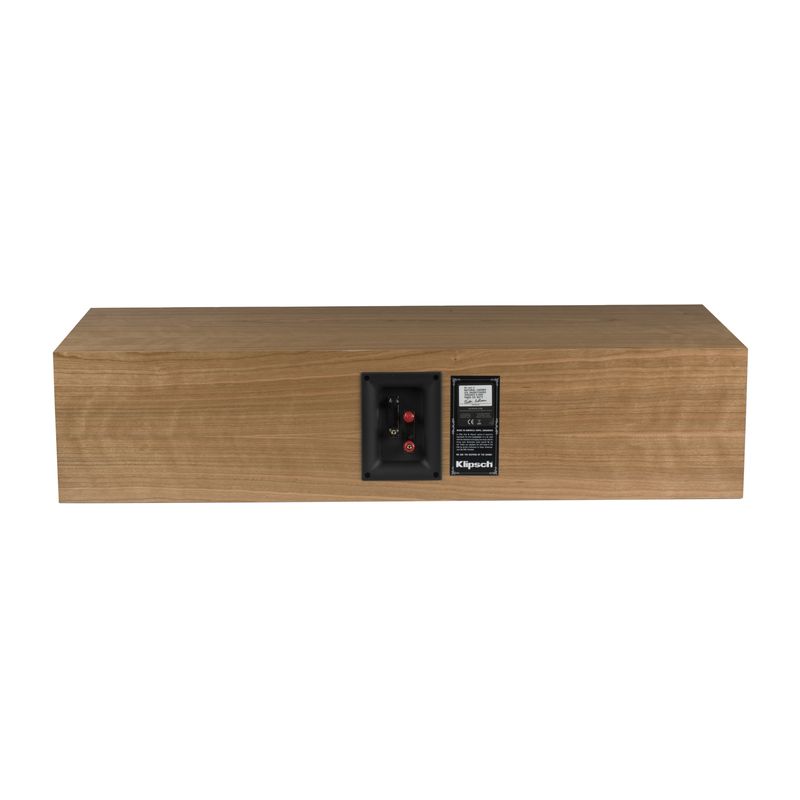 RC-64 III enclosures all utilize furniture grade wood veneers, and are available in Black Ash, Cherry & Walnut.